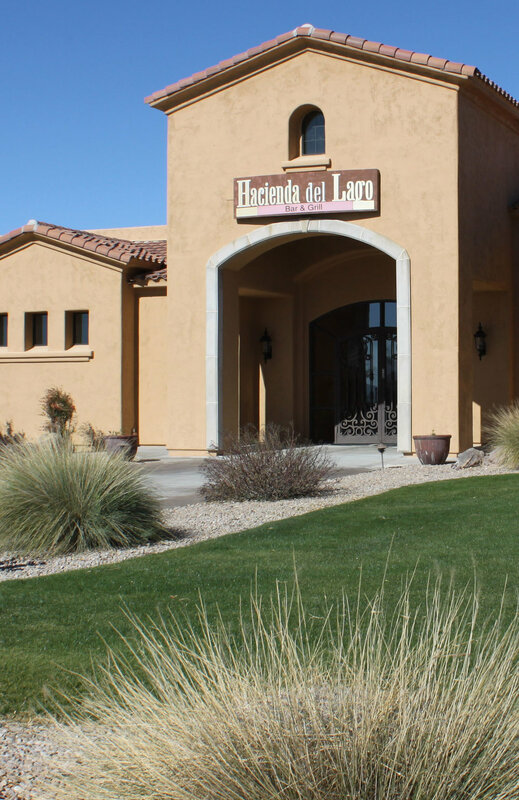 The stunning Hacienda del Lago clubhouse provides a gorgeous setting for special times and special events. The restaurant, simply known as "The Hacienda", is open to the public and offers a delicious variety of chef-prepared dishes in a warm, friendly and comfortable setting. Professional catering services mean it is also the ideal venue for weddings, anniversary parties, banquets, corporate meetings, and special events of any kind. And for golfers, it is also home to a fully-stocked Pro Shop.